QPR fullback Jake Bidwell believes the appointment of Steve McClaren as new manager has brought a fresh surge of excitement around Harlington, as the team returned for the first day of pre-season training this morning. 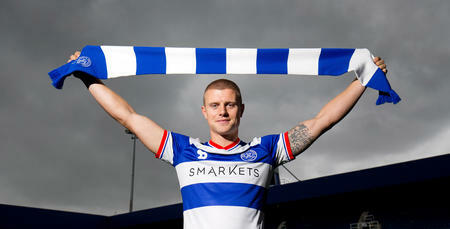 Bidwell, who played in every single league game for QPR last season, is looking forward to working for his new gaffer after hearing only positive things from former teammates. Speaking to www.qpr.co.uk the 25-year-old gave his thoughts after returning for the first day back of pre-season training. “The manager obviously has a great CV, he’s managed England – you don’t do that for no reason and to be fair everyone I know who knows him has said good things,” he said. 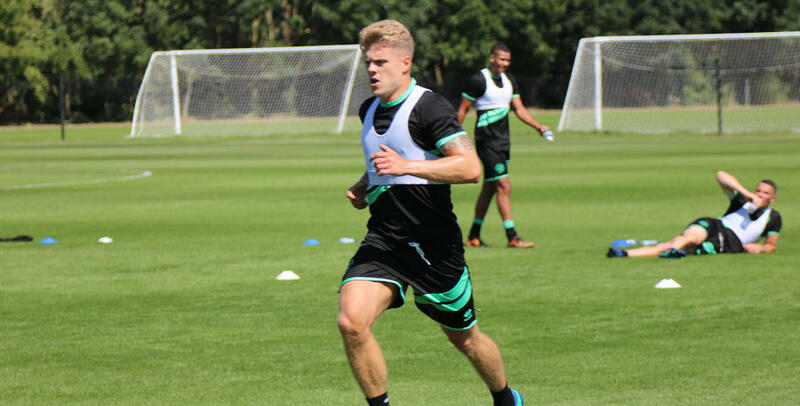 The QPR first team underwent the dreaded bleep test this morning with Bidwell coming just behind Darnell Furlong as the two top performers in their group. Paul Smyth, Ilias Chair and Sean Goss also excelled. The hard-working fullback credited his stamina to his position as a defender and the work he has put in during the close season. “Running up and down the line is an important part of my game so to be fair I’d be disappointed if I wasn’t up there,” he said. 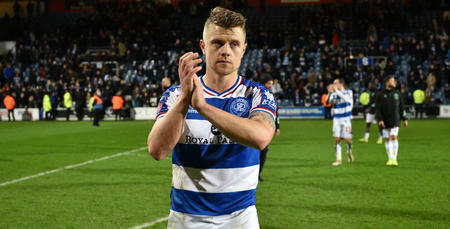 Bidwell believes that the days of players getting back for pre-season completely out of shape are over. The left-back feels that the advances in modern day fitness mean you can’t afford to return from holiday too far off the pace. “You can’t afford to come back too far behind otherwise you spend the whole of pre-season playing catch up and players on your team or other teams will jump ahead of you," he said. “Obviously everyone has a lot of sharpening up to do but everyone has come back in decent shape." I put a lot of work into the off-season.